Tony Davis, left, and Orlando Watson, are the owners of the new Prime 55. 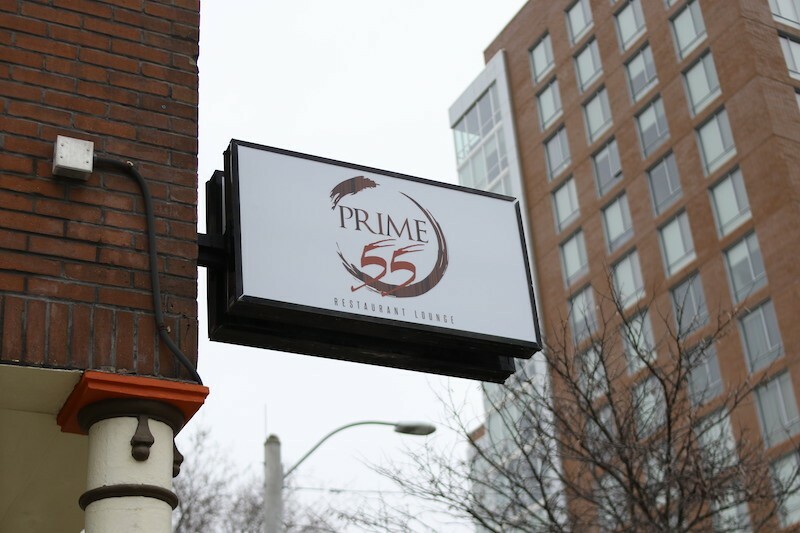 Orlando Watson and Tony Davis made their names in the music business, but their new venture, Prime 55, isn't a club. Nor is it, despite what the name might suggest, a steakhouse. Instead, Watson believes it will be something unusual for St. Louis: a black-owned restaurant with an adult, sophisticated ambiance. 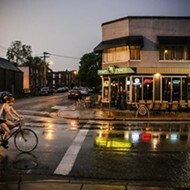 As Watson acknowledges, the area boasts numerous eateries with black owners and chefs, many of which have gained significant acclaim. But for whatever reason, most tend to be more casual; many are open in the daytime only. "We have a lot of good soul food restaurants," he says. "But I just don't see what we're doing here in high numbers around this community. I see it in LA, or Atlanta. I think this is something we can do too." To that end, the partners have taken over 6100 Delmar Boulevard, just east of the Loop. The place was most recently a club, and hookah lounge, called Rebel @ V Style, but Watson says it's been utterly transformed. "You won't recognize the place," he says. "When I got in here, it was a mess." The partners have added all new electric and plumbing and moved the bathrooms upstairs, in addition to a host of cosmetic upgrades. The restaurant is the first for the two partners, who have a long history in the music industry and chose the location in part for its proximity to the Pageant. 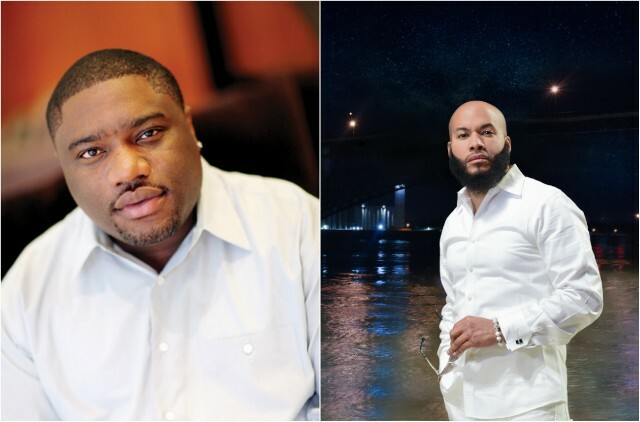 Davis is best-known as Nelly's longtime manager (he famously discovered the "Hot in Herre" artist); Watson, a U City native, is a "serial entrepreneur" who has also notched stints at Interscope and Warner Brothers records, working with artists including Akon and Kelly Rowland. He also founded Rockhouse Entertainment, which produces some of the urban programming at the Pageant. Watson says they have two other partners, chefs "who've been in the business a long time." And while the storefront they're getting ready to open within has a history of turnover (readers may recall both Cabana on the Loop and VietNam Style, neither of which lasted all that long), he's confident they can break its curse. "We're building a really good team," he promises. 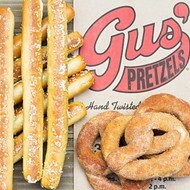 "We're going to bring something unique to the Loop area." They hope to be open within about a month. Editor's note: A previous version of this story referred incorrectly to Rockhouse Entertainment. Tony Davis is not a part of the venture. We regret the error.